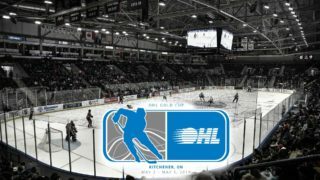 The OHL U18 Draft took place on the evening of April 10th, the Steelheads made three selections in the three round event that saw 54 players selected by the OHL’s 20 teams. In its third year of existence the draft gives Midget AAA players the opportunity to be selected by OHL teams. 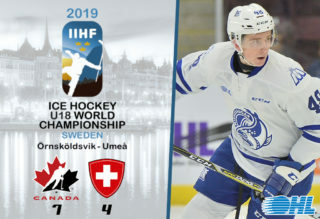 Each team goes through two rounds with a third pick granted to a team who selects a goaltender with either of their First or Second round selections. In the First Round at 11th overall, Nathan Naves of the Mississauga Reps. The 2002-born right-shot centreman recorded 54 points in 57 games for the Reps this season. Naves measures in at 5’10” and 173 pounds. In the Second Round at 31st overall, another Mississauga Rep, Goaltender Oscar Carsley was selected. A Toronto, ON native Carsley stands at 6’1” and 162 pounds, and catches with his left hand. 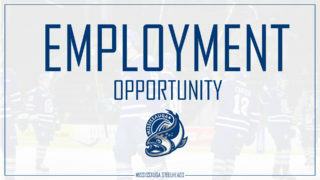 In the final round, the Steelheads went 3 for 3 on Mississauga Reps, selecting John Poirier a Mississauga, ON native and left-shot left winger who measures in at 6’0” 183 pounds. 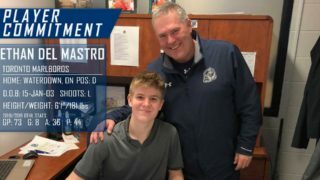 “The Steelheads are very pleased with how the U18 Priority Draft unfolded this evening. We would like to welcome and congratulate the three players we selected. We were able to pick up a very offensive player in Nathan Naves, a very high end goalie in Oscar Carsley and a 2000’ forward in John Poirier. 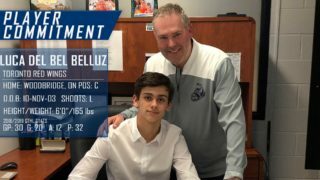 All three players played Midget AAA locally for the Mississauga Reps this season and were teammates of newly signed and 2018 draft pick Max Dodig. 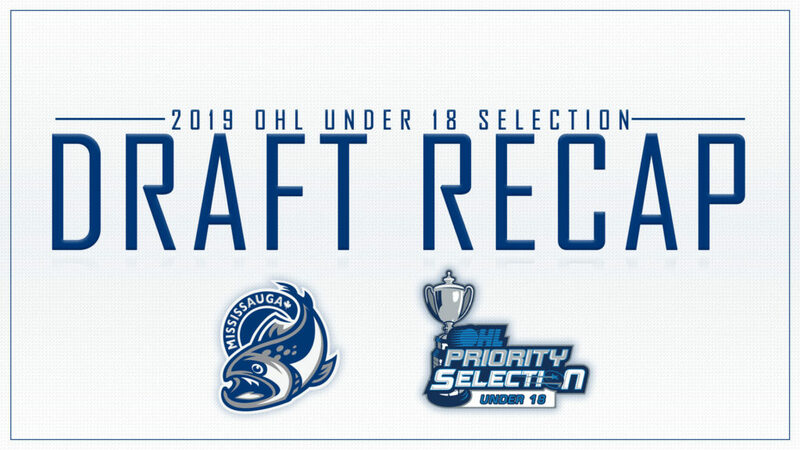 For full results of the U18 Draft click HERE. 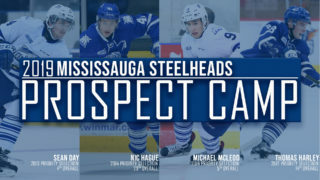 For a recap of the Steelheads 2019 Priority Selection Results click HERE.